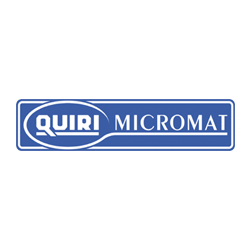 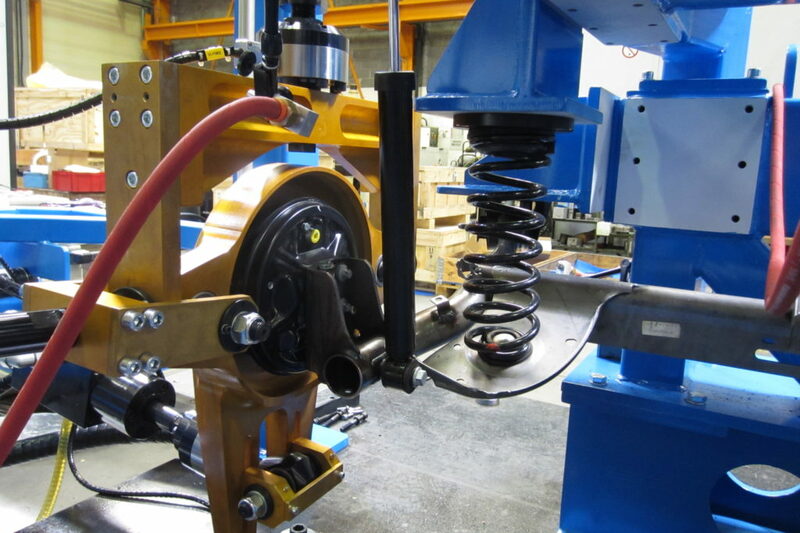 For more than 30 years, QUIRI has been developing and improving a large range of servohydraulic testing solutions for the car industry. 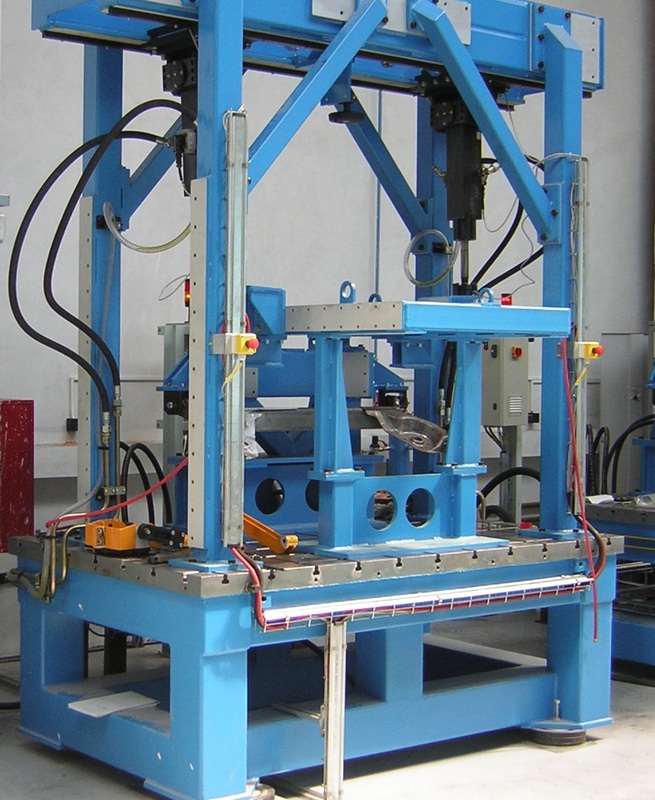 All kind of tests are available for these components like R&D characterization test, fatigue and durability tests, quality test. 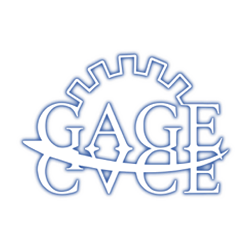 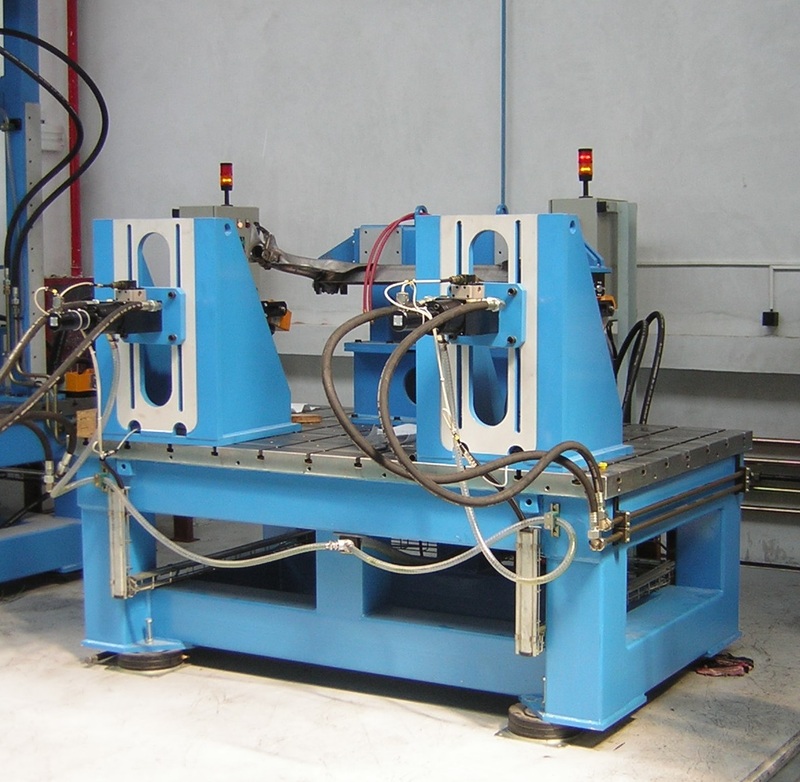 Sub-frames are generally made of welded or hydro-formed thick steel plates. The 6 axis test bench (see video in the gallery), is a perfect tool to check the quality of both industrial process and raw material. 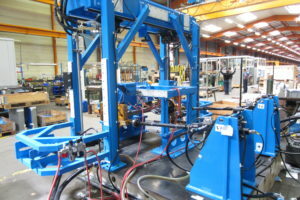 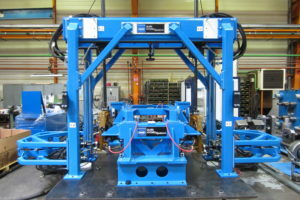 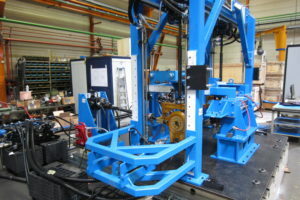 Car manufacturers or sub contractors can use this testing machine to check the quality of their wordwide production by comparing the result of the test with the original part which was tested at the headquarters. 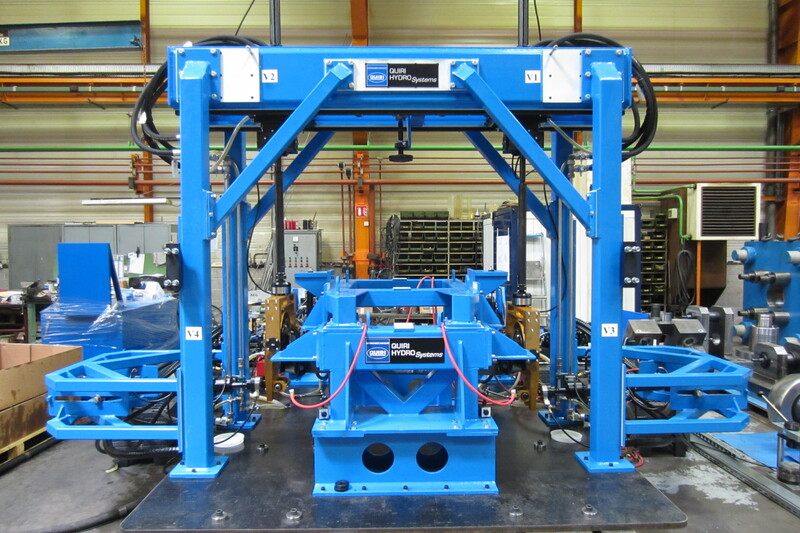 SPS600 software suite can be combined with special iteration software for multi-axis test, in order to reproduce perfectly the desire input signal. 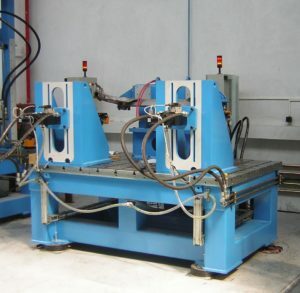 The test frames are available in 1,2,3 or 6 axis configurations.